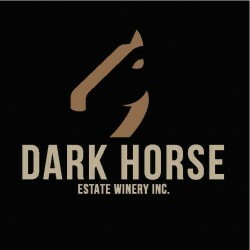 Our maple syrup is now available at Huron County’s newest winery, the Dark Horse Estate Winery, located beside the Huron Country Playhouse outside of Grand Bend. Unfortunately we will not have any maple syrup this year as we ran into a few weather related issues this season. We plan on making syrup again next winter/spring.